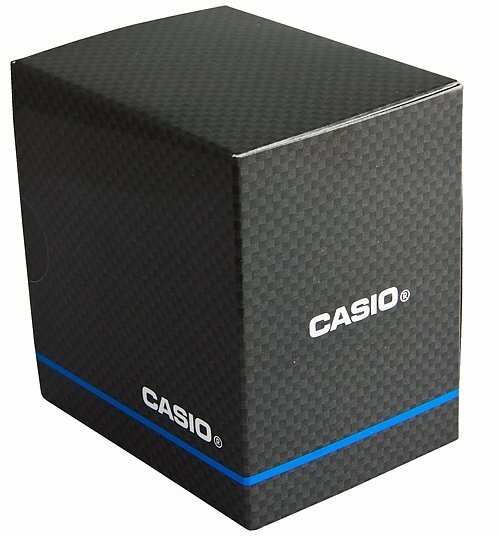 The ultimate Casio classic! 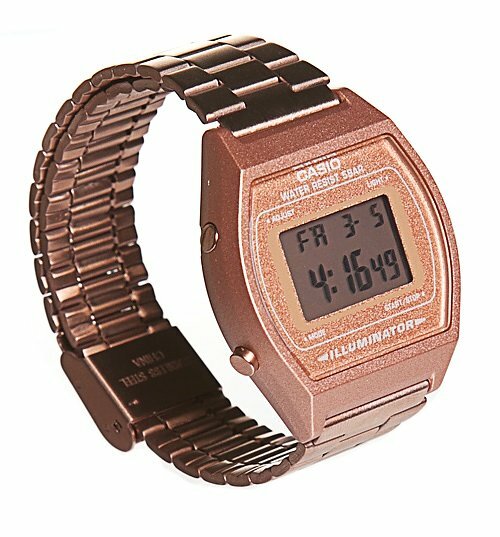 This fabulously retro illuminator watch is now available in rose gold! 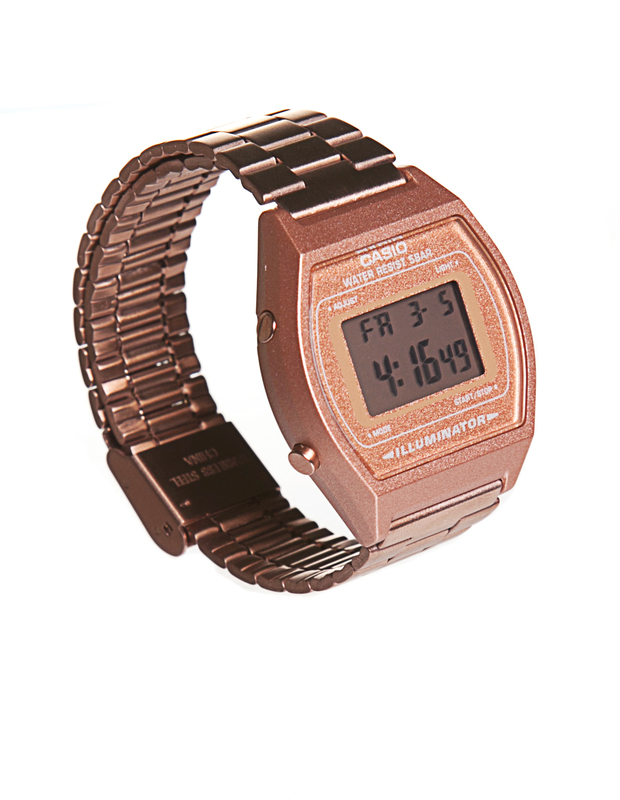 From the cult brand, this is an absolute must have for any ultra trendy types! Water resistant to 30 meters (100 feet). Splash/rain proof but do not wear swimming! Review: PERFECT! rnFast shipping, and super quality, it's amazing!rnThank you so much !! Review: Loved this product but it was too big.rnI sent back and got an acknowledgement and refund the next day.rnBrilliant site would highly recommend.